Often, children can find it difficult to go to sleep. It's much more fun to play with friends and family. Their busy minds find it difficult to unwind, and sleep can become problematic. 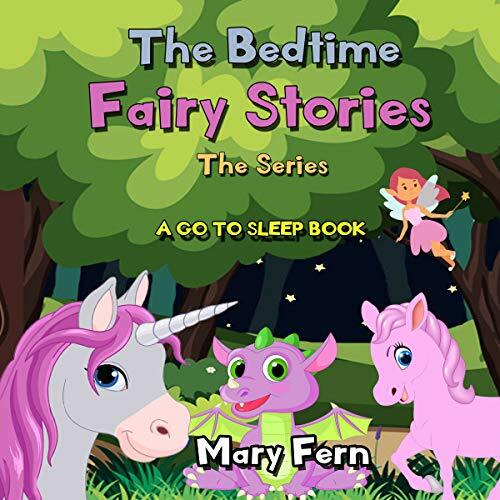 The Kindle book and the paperback are available as well as a supplement to the audio file and can used when you would like to share those final moments at the end of the day with your child before they fall fast asleep. Watch out, it might have the same effect on you as well.